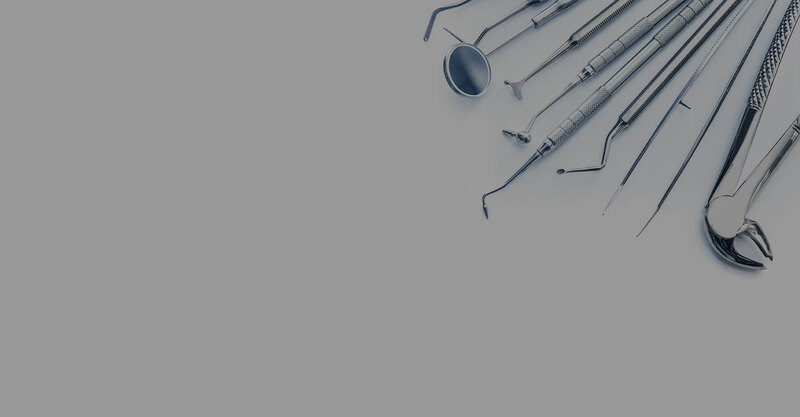 Come and visit us at Zampieri Dental Care, where we take our time with each patient so that everyone gets the care they deserve. 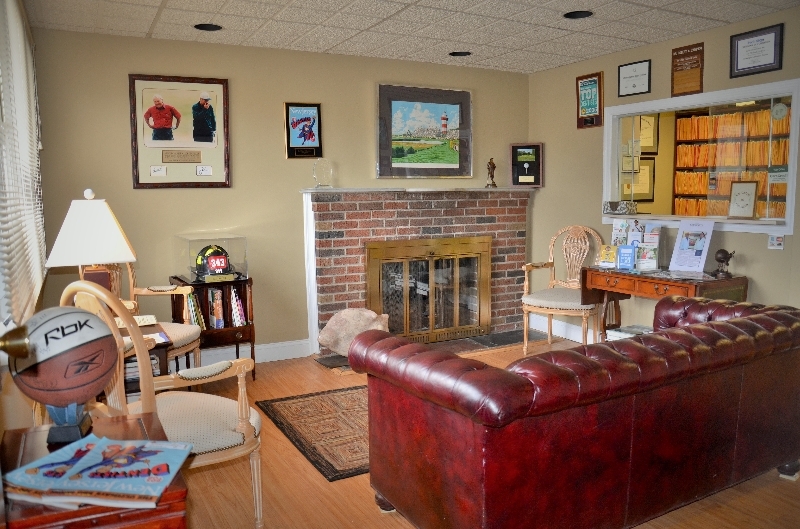 Our patients are warmly welcomed by our friendly staff and quickly seen by the Drs. 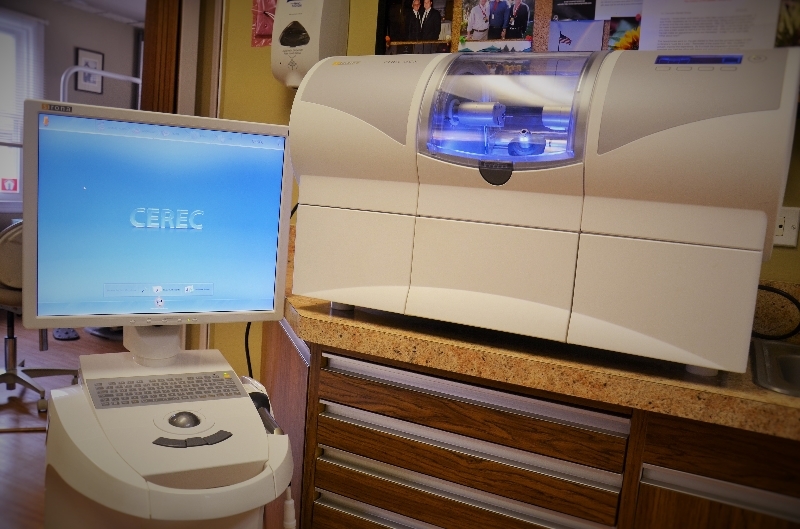 Zampieri, who spend the time to thoroughly assess the health and well-being of all our patients. 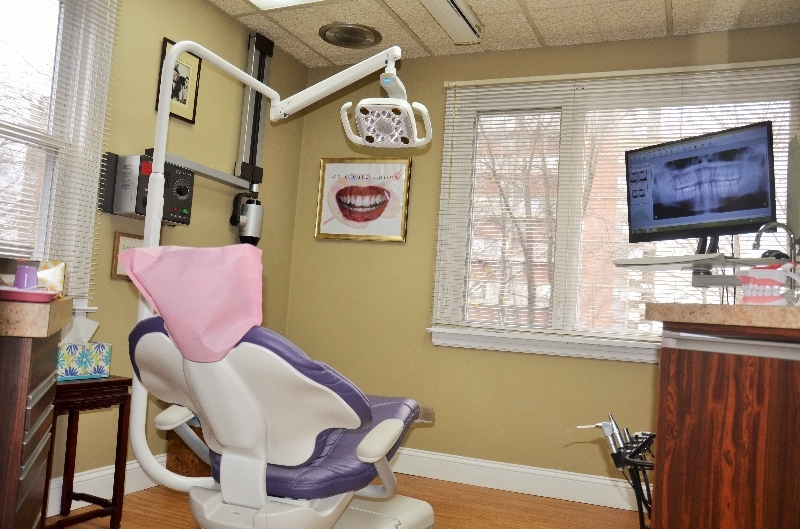 We’re known for our friendly, calm office located in Fort Lee, New Jersey. Our office is conveniently located across the Hudson from New York City, just off the George Washington Bridge, making it quick and convenient for patients to come in and receive the dental care they need.